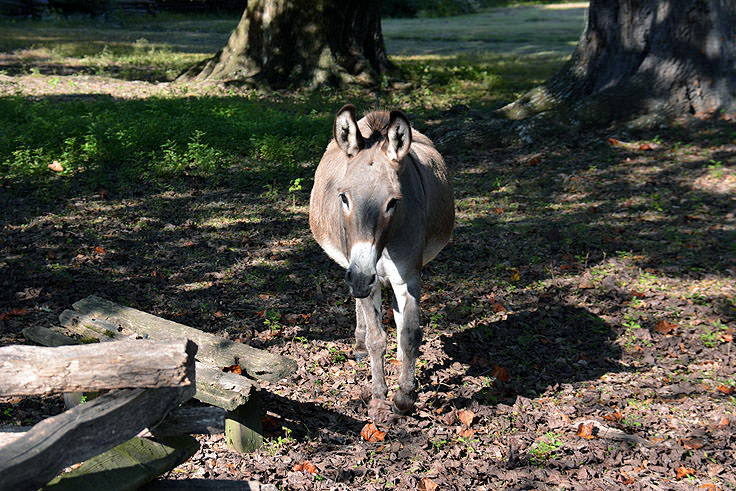 Certainly worth a stop if not a full morning or afternoon visit, the Magnolia Plantation and Gardens promises to be one of the most beautiful local sites in a city that's brimming with antebellum beauty. 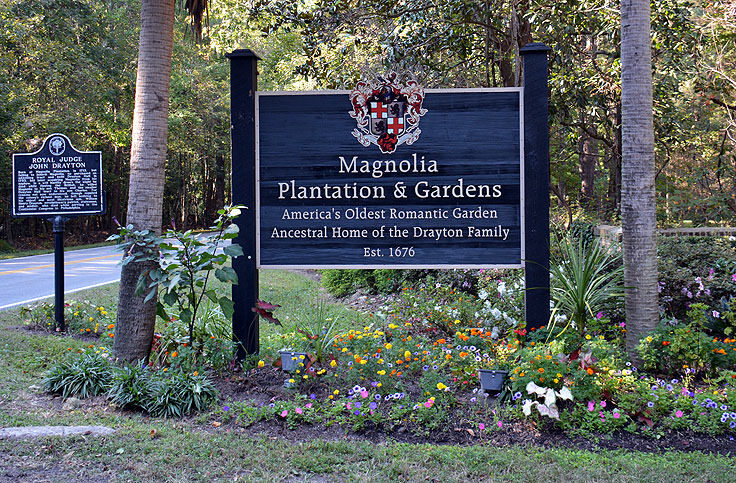 The 70 acre site dates back to the 1670s, when Charleston settlers Thomas and Ann Drayton built a plantation home complete with a formal garden on the northwestern outskirts of Charles Town.Magnolia started out as a Rice Plantation, a booming crop in the Lowcountry, with slaves that created their own creolized Gullah language and culture that stemmed from their original home in Africa. 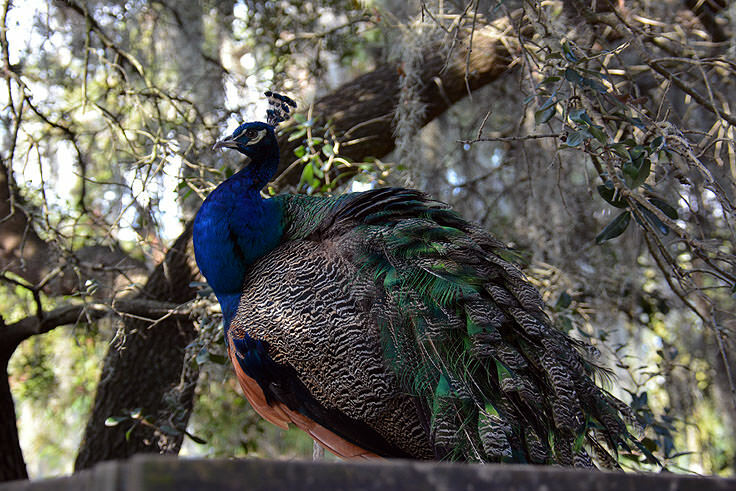 The gardens themselves were always an afterthought, with hard and often brutal farming the key goal of the plantation, until 1840 when the Reverend John Grimke-Drayton inherited the property and began to expand the more colorful portions of the property. 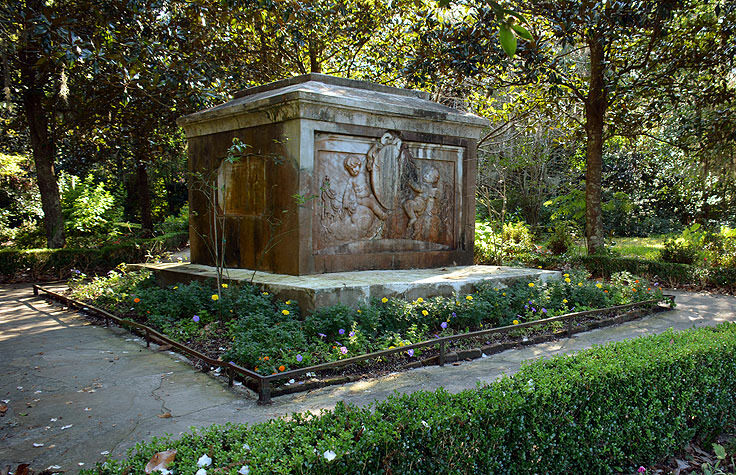 The gardens were redone in an English style, and included some unique "firsts" in the region including, according to local lore, the first camellias and azaleas ever planted in a southern outdoor setting. 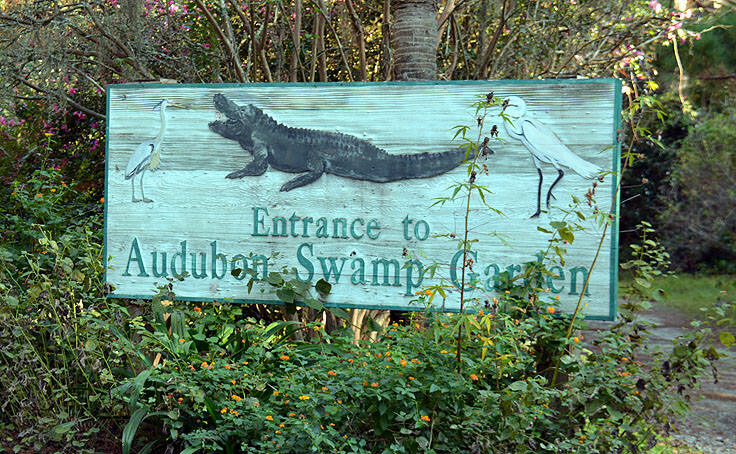 The gardens soon developed a reputation all their own, with gorgeous azaleas and live oaks dotting the scene, and would find fame with a number of period historical figures, including John James Audubon, who visited the site, and Mathew Brady who photographed it, and who would later become a famous photographer of the Civil War. 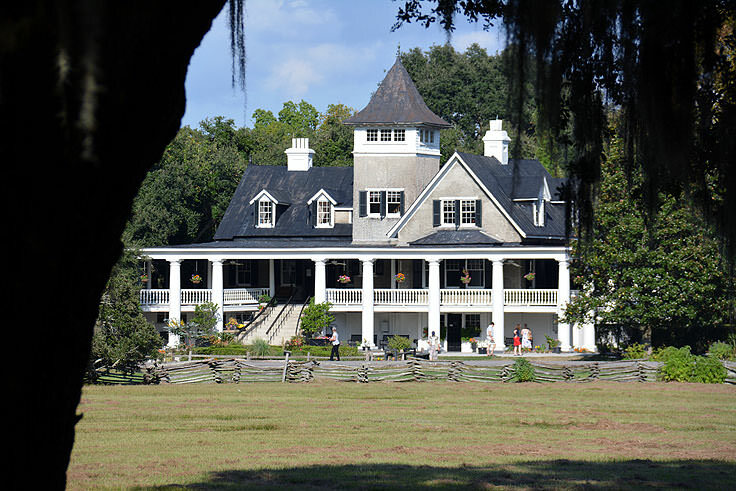 For the next 30 years or so, the gardens gleamed with fame and recognition, but during the Civil War, the landscape changed dramatically at Magnolia.The manor house was burned to the ground, and during the reconstruction, a now poor John Drayton opened his remarkable gardens to the public, hoping to earn some much needed income. 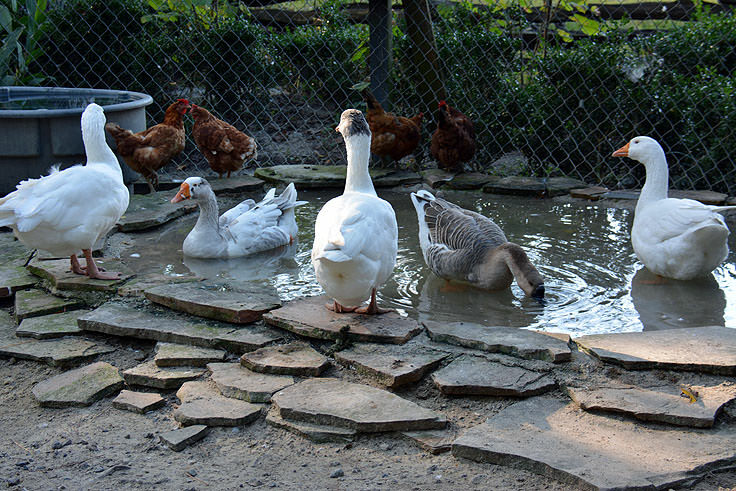 The happy result, however, is that the gardens have remained a public attraction ever since, attracting famous visitors over the centuries including George Gershwin, Henry Ford, Eleanor Roosevelt, and Orson Welles. 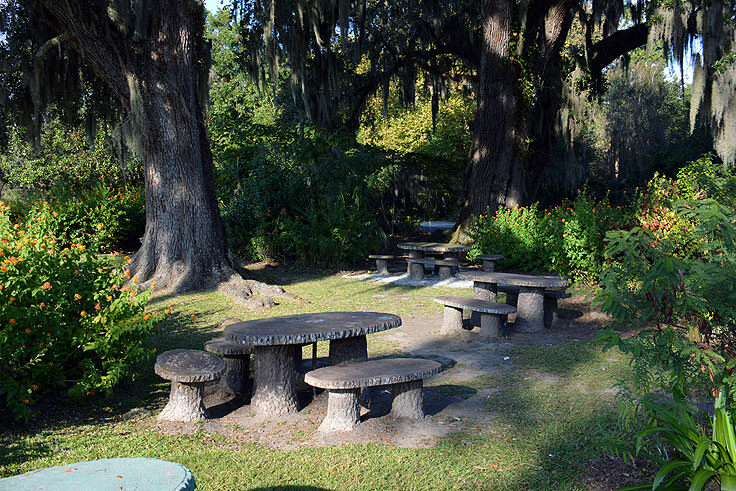 Both the newer manor house, the gardens, and the former slave cabins are open to the public, and all represent a unique aspect of Lowcountry life. 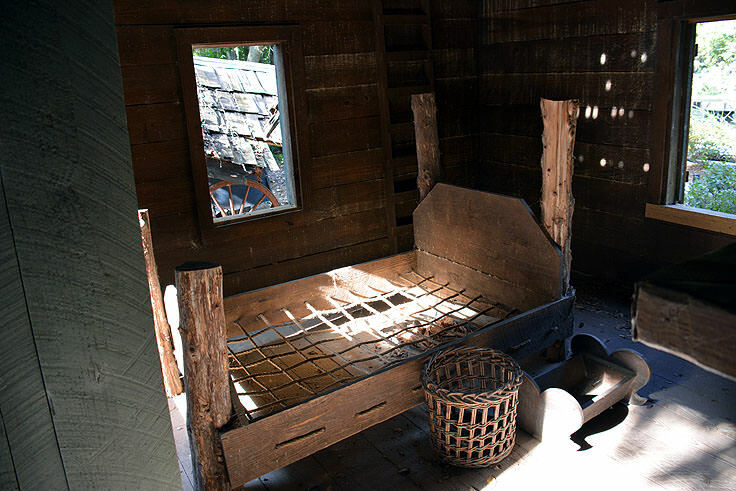 The slave cabins are a stark and almost jarring site when compared to the otherwise pretty scenery, but nonetheless paint a realistic portrait of all the residents of the plantation throughout the centuries. 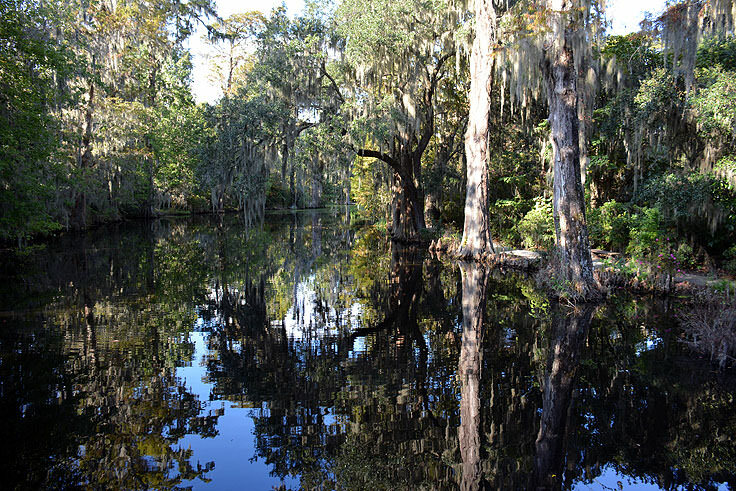 The Magnolia plantation highlights portions of the Gullah culture that remarkably blossomed in this often brutal environment, and features five cabins that are open to the public, and can be accessed via a short shuttle ride. 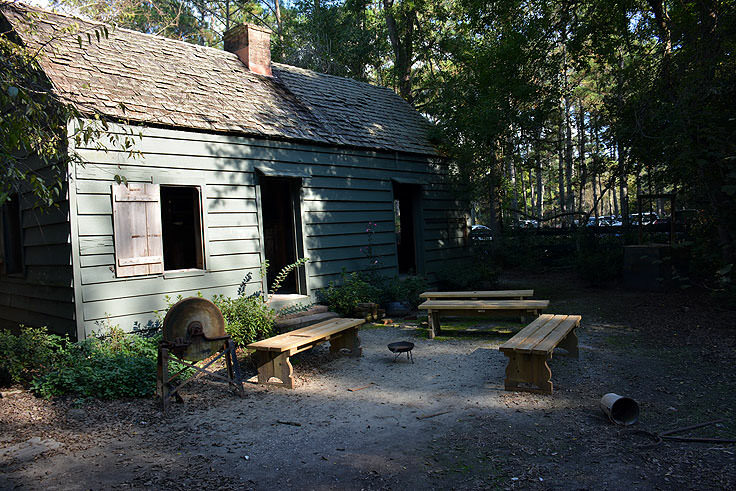 A somber but essential part of the overall plantation visit, the original cabins that were occupied from 1850s to the late-1990s shed light on all aspects of the local residents' story, from the plantation years to the Jim Crow era, to the Civil Rights period. 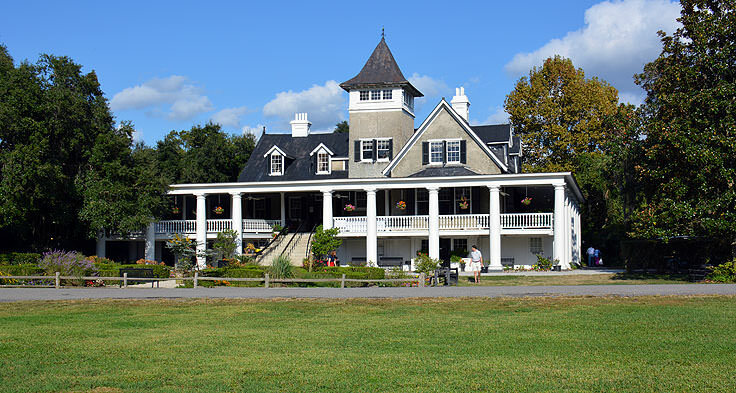 The manor house itself, with wide front porches and a unique cedar-shaked exterior, is filled with period antiques which represent the 15 generations of Draytons who called the property home. Half-hour guided tours take visitors through the predominant areas of the home, including the core of the structure which was built prior to the Revolutionary War, the dining areas and parlors, and even the well-appointed bedrooms. 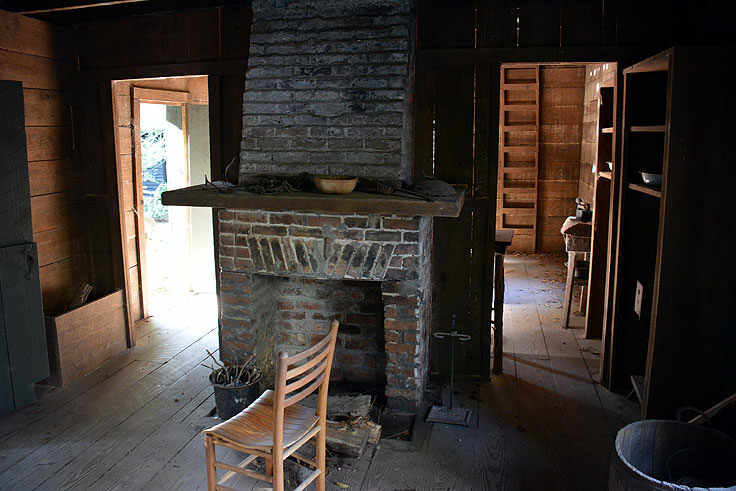 A total of ten rooms are included in the tour, each with authentic glimpses into the everyday life of the plantation-era home, as well as its wealthy Charleston owners. 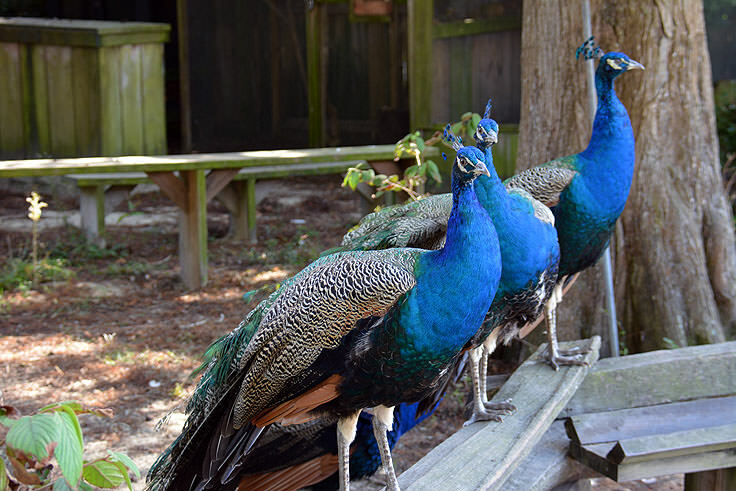 Young visitors will be probably be the most impressed with the petting zoo and nature center, which features a world of the Lowcountry's most prevalent residents, both on and off the farm. 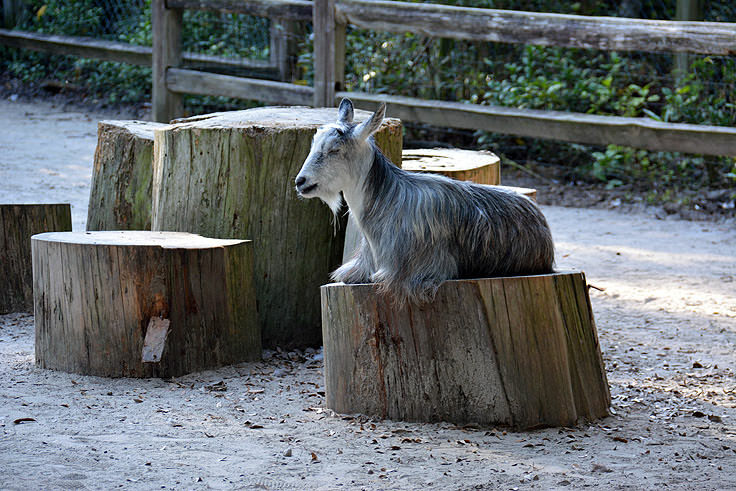 Animals in the petting zoo include whitetail deer and pygmy goats, while reptiles and more timid or dangerous wild residents, like gray foxes, beavers, bobcats and birds of prey, can also be admired through a series of guided exhibits. 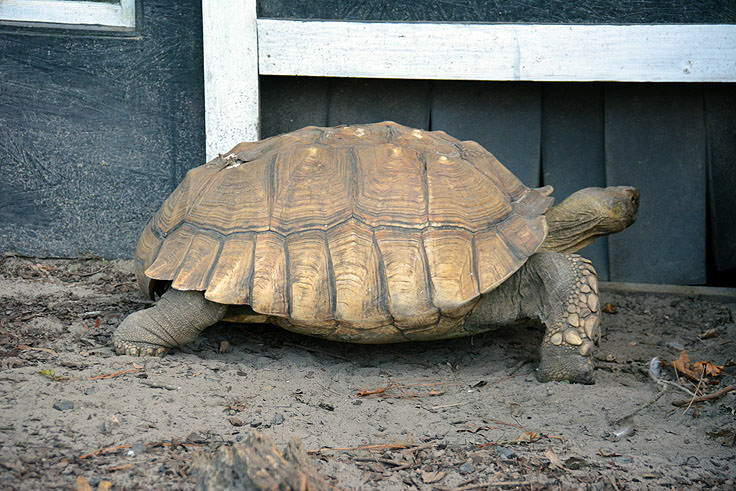 Staff is always on hand to answer question, and give visiting groups presentations of some of the nature center's most notable, (and often intimidating), wild locals. 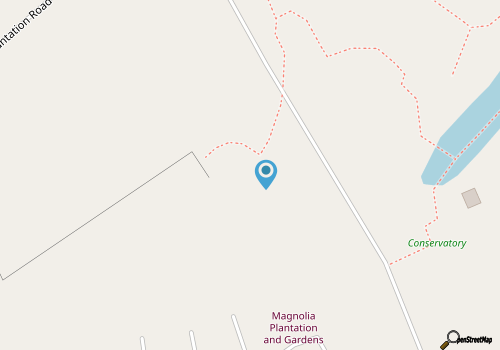 The big attraction at Magnolia, however, is understandably the gardens, which are divided easily into a number of different sections. 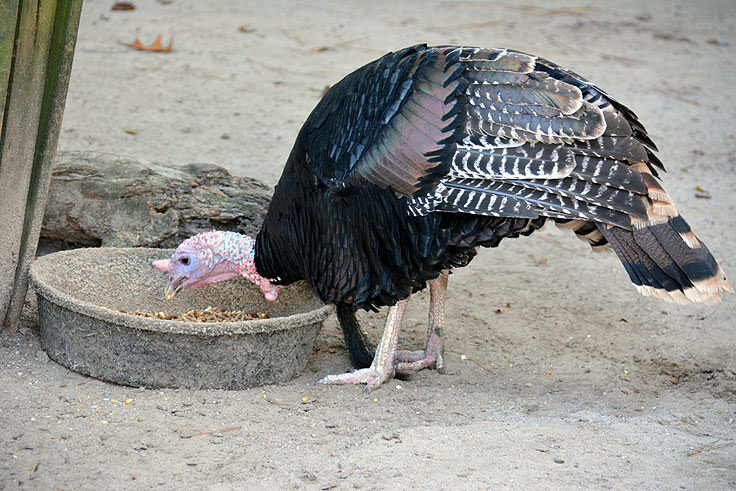 An indoor Barbados Tropical Garden, Biblical Garden, Camellia Collection, Cattail Wildlife Refuge, English Maze, Swamp garden and formal and informal plantings all combine to make the 50+ acres of plants, trees, shrubs and blossoms completely enthralling. 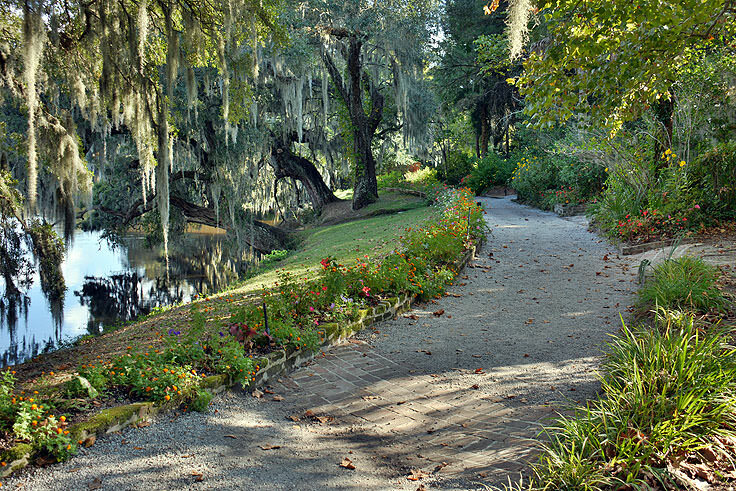 In the gardens, 1840s-era bridges are overrun with blooms and are shaded with long tendrils of Spanish moss, while fields of Dutch irises and azaleas compete for the brightest blooms in the region. Every season brings a new boost of colors, as daffodils fade and hydrangeas or camellias take their place, ensuring that seasonal visitors will be treated to a seemingly entire new landscape with every visit. 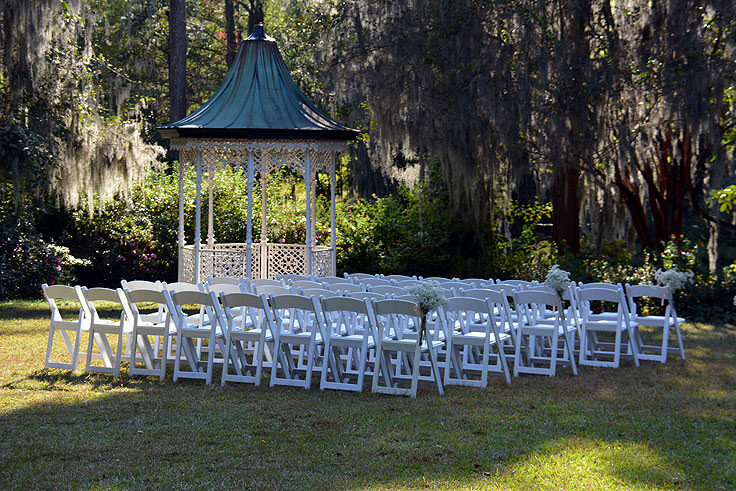 Not surprisingly, the gardens are very popular for weddings and receptions with an air of romantic charm, and event planners of educational groups can call the Magnolia in advance at (800) 367-3517 for more information on plotting out a special event. 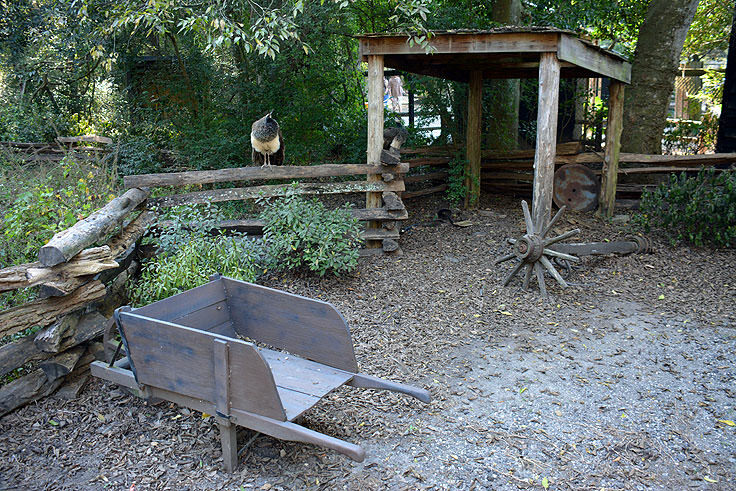 The gardens are open daily, generally from 9:00 a.m. until 4:30 p.m., and visitors can opt to purchase tickets for one section of the Magnolia, or all significant regions of the site, including The Magnolia Cabin Project, the Plantation House, and the Zoo and Nature Center. 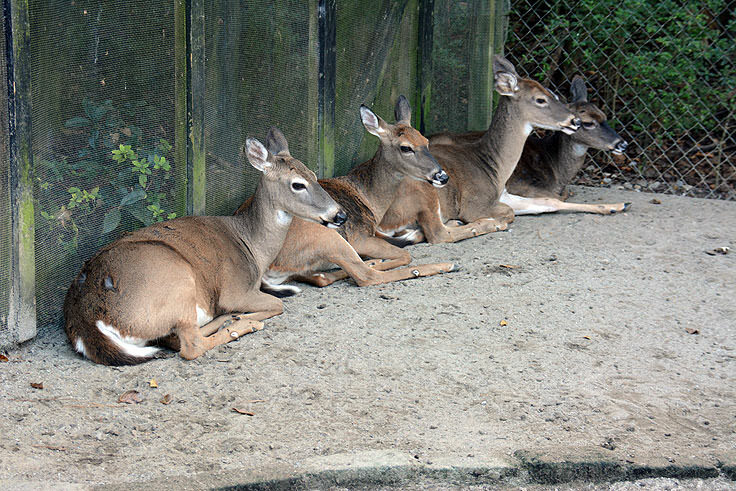 Tickets for all sites range from $8.00 to $15 for adults, and $8.00 to $10.00 for kids, with special group rates and special tours available. 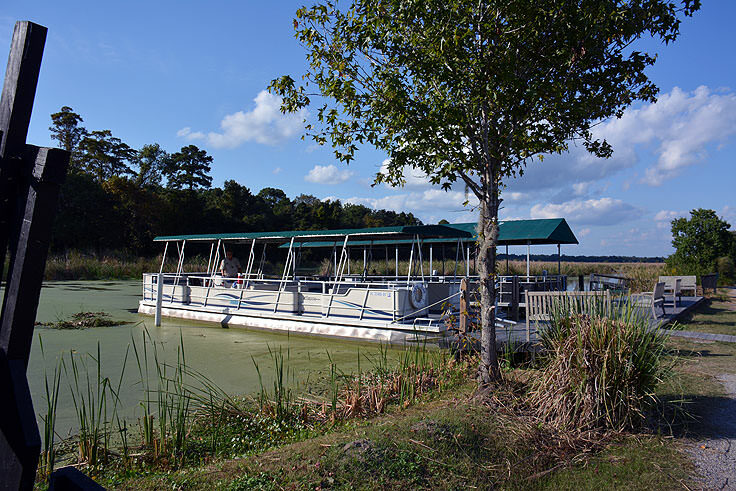 Visitors can stroll at their leisure, or sign up for the Nature Boat and Nature Train tours, which lead visitors through the heart of the site in a unique and unforgettable way. 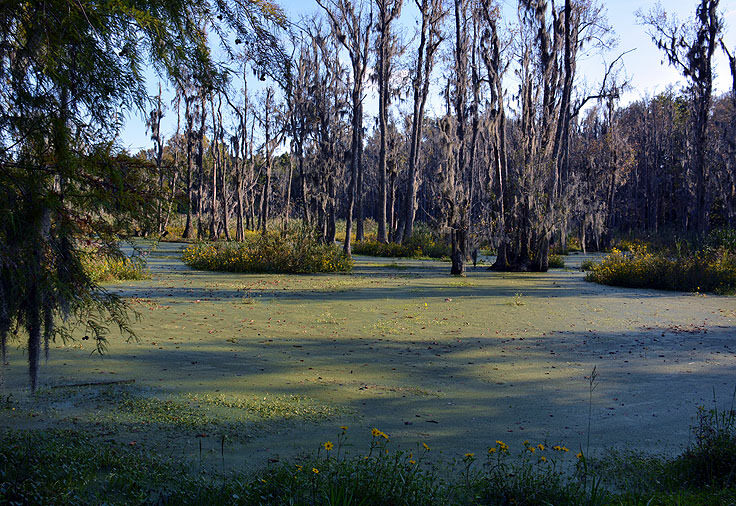 Exploring all aspects of the plantation, from the long-gone former rice fields to the outlying marshes filled with migrating birds and permanent alligators in their natural habitats, these tours are an ideal way to cover all aspects of the Magnolia and then some. 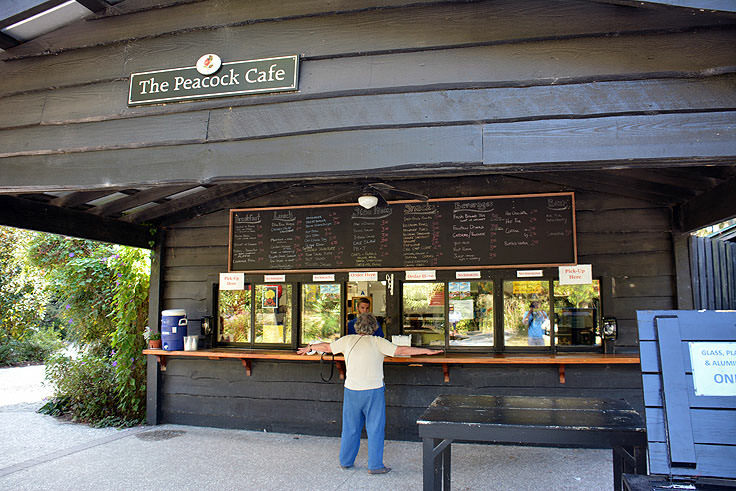 A gift shop and the Peacock Cafe, named appropriately after some of the gardens' most famous residents, are also located on site, and offer unique antiques and souvenirs, or cool easy-going lunches in a scenic setting. 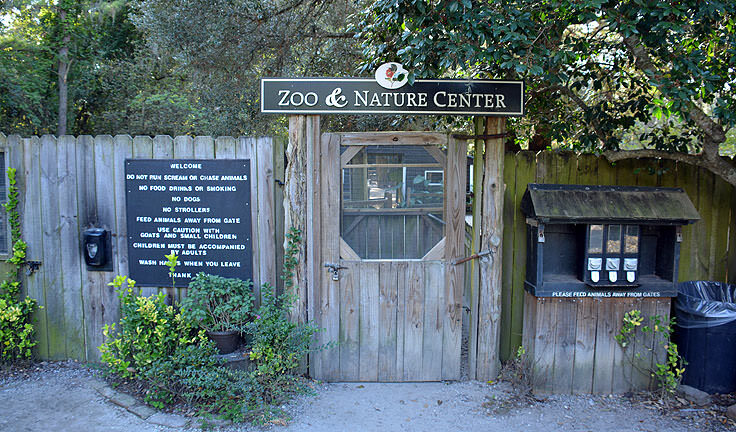 Both venues are wide open to visitors during normal hours of operation. 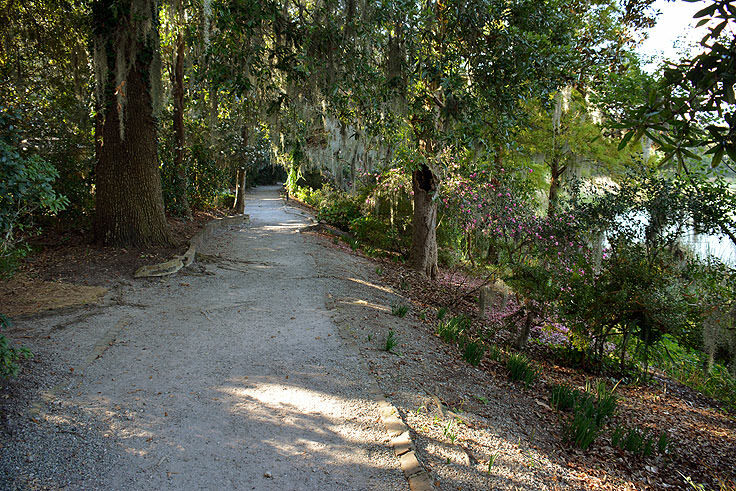 As the country's last large scale Romantic-style gardens, where blooms are encouraged to grow free and provide a heady and vibrant setting, the Magnolia Plantation and Gardens is arguably the most beautiful site in Charleston. 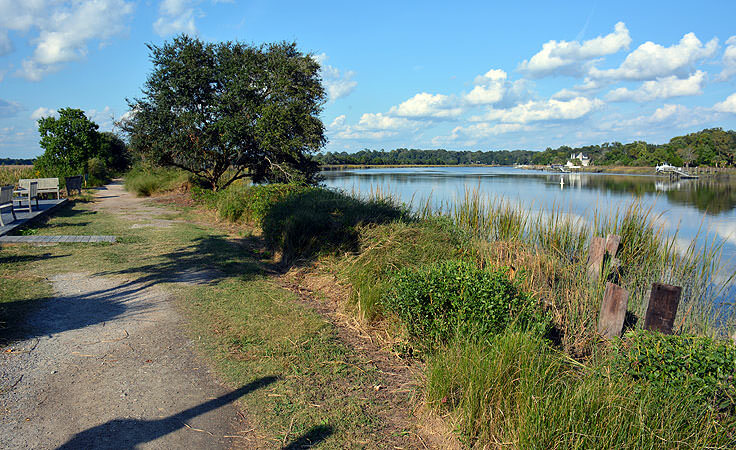 Heralded as one of the can't-miss attractions in an already enthralling city, the Magnolia is sure to be an unforgettable stop for any new South Carolina visitor, with acres of blooms, attractions, and history, effortlessly preserved into one scenic and slightly out-of-the-way Lowcountry destination.